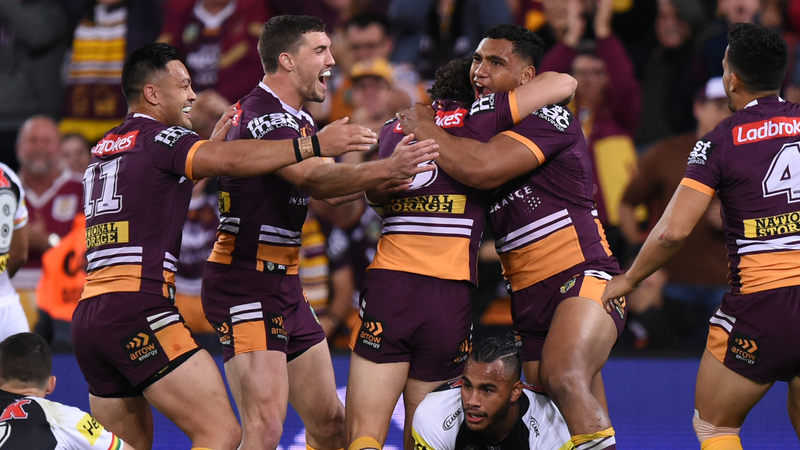 Protecht’s sophisticated and highly evolved software will help the NRL identify and manage Rugby League’s unique risk profile. 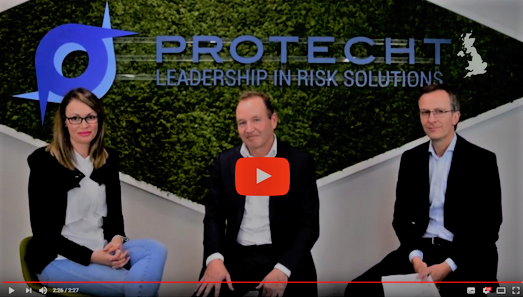 Sydney, Australia – October 29th 2018: Protecht, a global risk management solutions provider, has been engaged by the National Rugby League (NRL) to introduce innovative software to help manage its risk and protect the future of its iconic game. 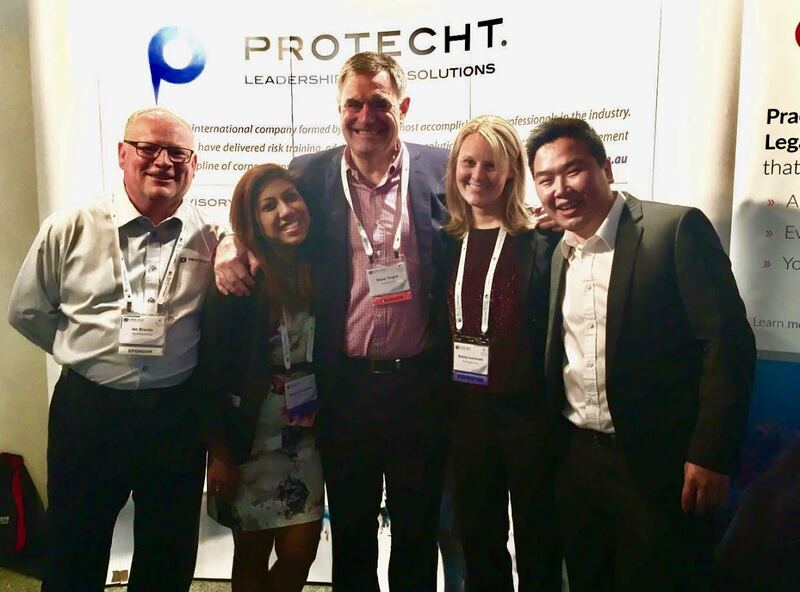 We are excited to announce that the Protecht Group has a new office now open for business in London. This office is part of Protecht's strategic global expansion plan which has been supported by the increasing demand from Europe and the UK for Protecht's services. 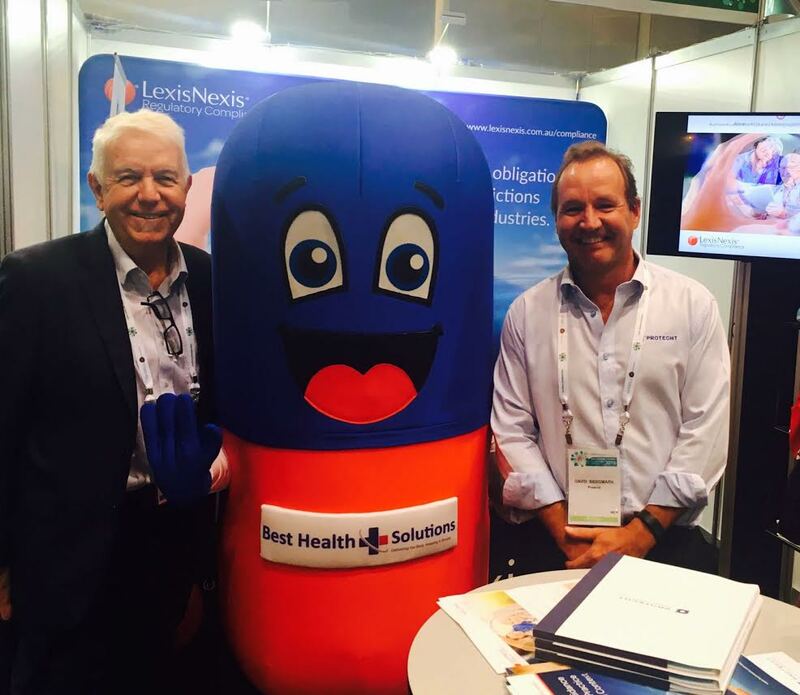 The office will be led by Keith Davies, an experienced risk solutions consultant. 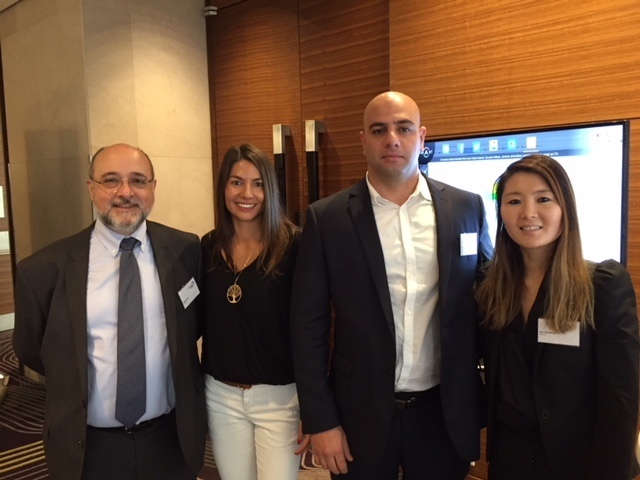 The European financial services industry is currently facing considerable challenges with increasing regulation and the uncertain political environment. 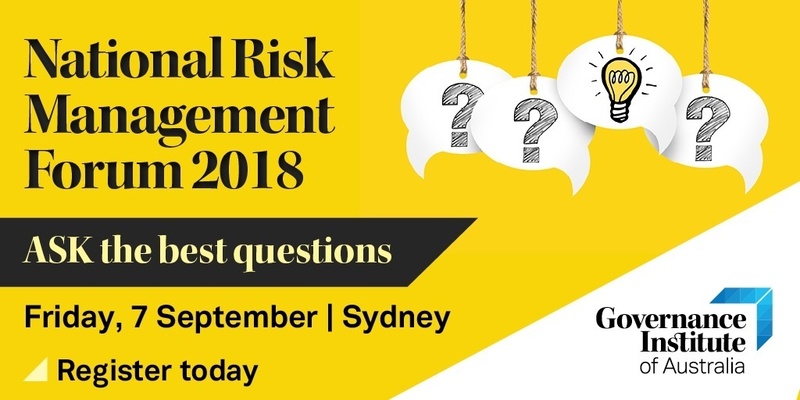 Protecht is proud to be the main sponsor of the National Risk Management Forum organised by The Governance Institute of Australia in Sydney. 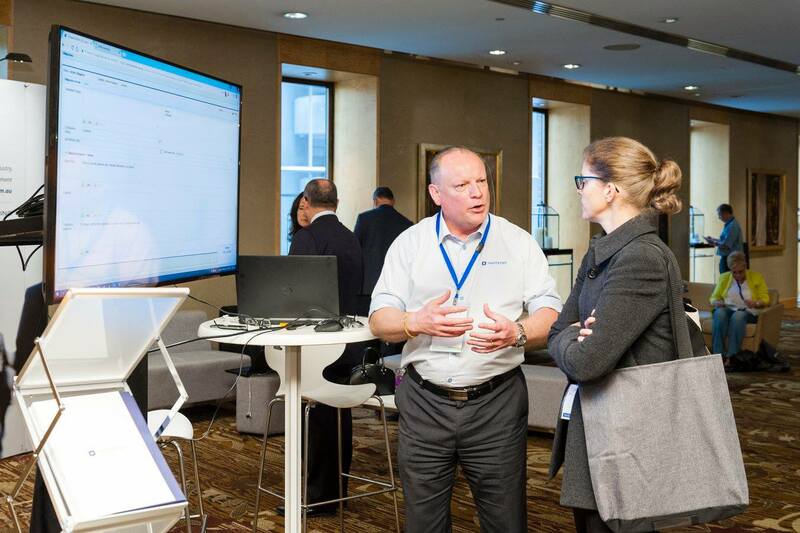 This event will bring together approximately 100 Risk and Compliance professionals to hear presentations and discuss the key message of: "By knowing the best questions to ASK, you will have the Agility, Strength and Knowledge to re-imagine your risk abilities." 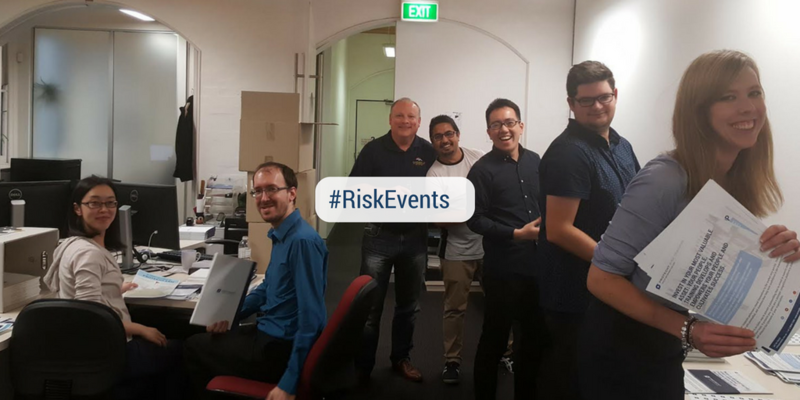 Enterprise Risk Management System with Administrator Configurable Dynamic Conditional Rules. 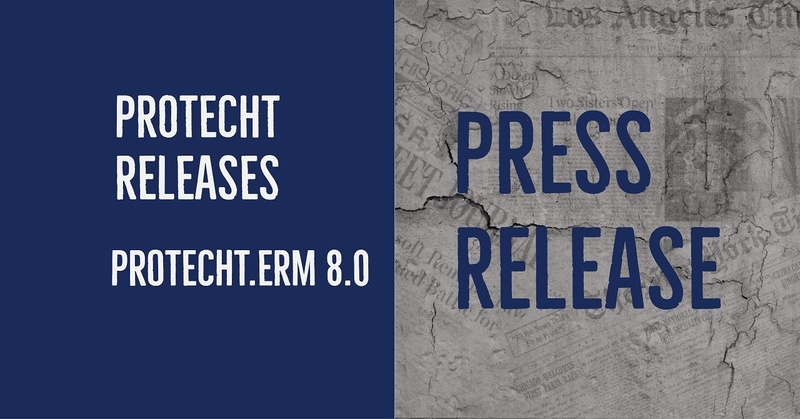 SYDNEY--(BUSINESS WIRE)--The Protecht Group, a leading provider of risk management solutions, today announced the release of Protecht.ERM™, Version 8.0. 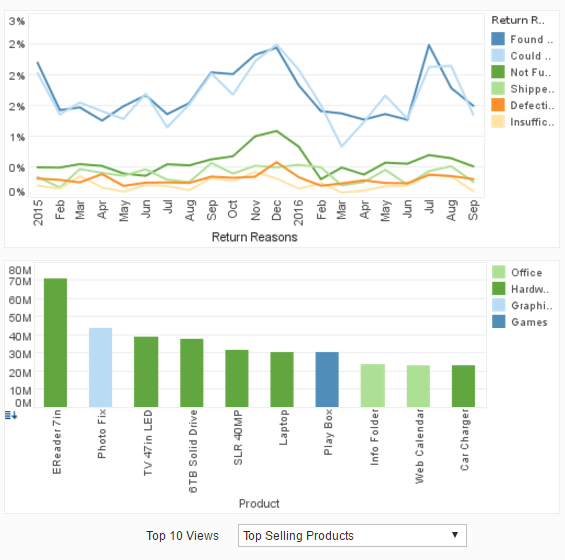 This new release embeds conditional rule functionality into its already advanced form building capabilities to further enhance automation of enterprise risk management processes. 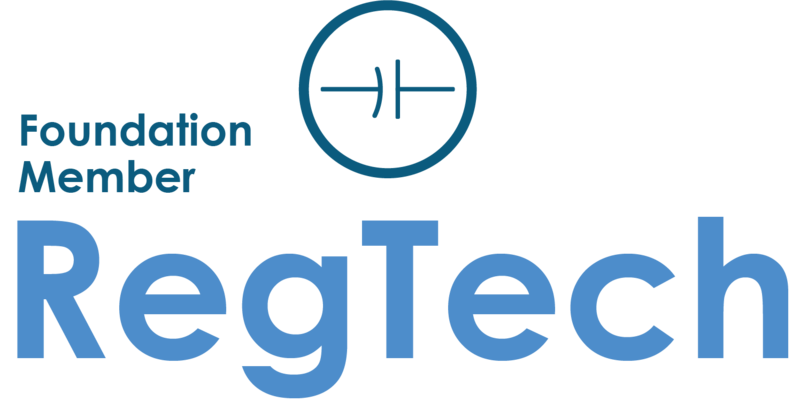 November 8, 2016 - Piscataway, NJ - InetSoft Technology, a pioneer in data intelligence, analytics, and reporting, has announced that risk management analytics provider Protecht has seamlessly integrated InetSoft Style Intelligence into their Enterprise Risk Management system, for self-service reporting and data manipulation.